Do you want to make a quick and dramatic change to your home’s appearance? Just change your home siding. 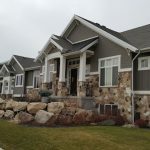 From the low-maintenance dependability of vinyl siding to the time-tested, rustic appeal of cedar shakes, there’s a material that suits the style of your house and also fits your lifestyle. 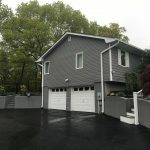 Following are examples of popular house siding options and questions to help you start thinking about possible siding replacements. Cedar shingles, or “shakes,” are a classic American home siding material that blends beautifully with wooded landscapes and waterfronts. Made of natural cedar, the shingles are usually stained brown, gray or other earthen colors. 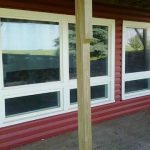 Shakes offer the natural look of real wood but usually require less maintenance than wood clapboard. Although we now have access to many synthetic wood products, solid woods (cedar, pine, spruce, redwood, cypress) remain top house siding choices for fine homes. With periodic staining or painting, wood siding can outlast vinyl and other pretenders. Many wood-frame houses built centuries ago still look beautiful today. Fiber cement siding can have the appearance of wood, stucco, or masonry. This durable, natural-looking material is a good, lower-cost alternative to wood. Fiber cement house siding is strong, fireproof and termite-proof, and may have a warranty up to 50 years. Seamless steel siding is very strong and resists shrinking and bulging with changing temperatures. Steel siding can recreate a wood-like texture. Or, for a modern design, many like the industrial look of corrugated steel. Vinyl siding is made from a PVC plastic. Unlike wood or cedar, it won’t rot or flake. Vinyl is also less expensive to purchase and install than most other siding materials. Unfortunately, even the best vinyl siding can crack, split or look dull after a few years. Vinyl produces hazardous byproducts; it will release toxic chemicals when burned. 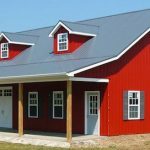 Aluminum siding is seen by many as an out-of-date option, but some builders still offer it as an alternative to vinyl. Both materials are easy to maintain and fairly durable. Aluminum can dent and fade, but it won’t crack the way vinyl will. Also, aluminum is fireproof and not usually considered harmful to your health or the environment. Need to find a pro for your siding? Check customer references. Many homeowners are hesitant to ask for references, but any eager and trustworthy contractor would be more than happy to have you speak to past satisfied customers. Verify insurance coverage. 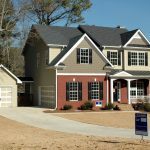 Contractors that HomeAdvisor prescreens have insurance coverage, but also be sure you have adequate liability coverage on your homeowner’s policy. Demand property protection. Ask for the contractor’s agreement to include a promise to clean up all debris daily during construction. Also specify that the contractor cover bushes and other landscaping before the job starts. Ask for a warranty. Be sure your contractor guarantees the work for a specified time period. Check on necessary building permits. As part of your agreement, ask your contractor to obtain and pay for any building permits your local municipality requires. Obtain competitive estimates. 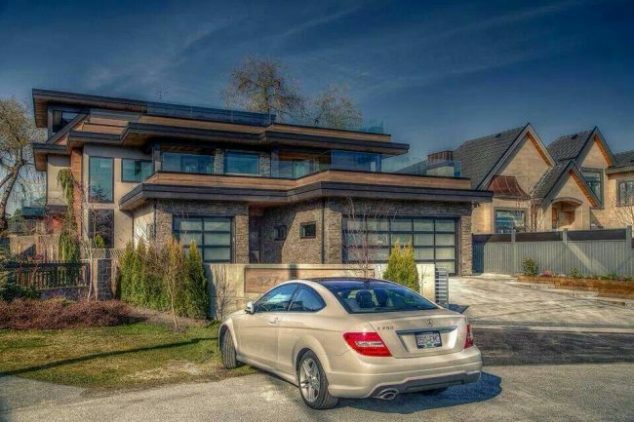 A comprehensive project estimate tells you how much your home siding project will cost and how long it will take to complete. Hold your selected contractor to these plans. Also ask contractors to show how options for different materials may affect the cost. What should I do next about failing house siding? 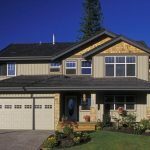 Repair or replace worn siding before it causes structural damage. Don’t replace it with another product that is likely to fail again. But most importantly, figure out what is causing the problem. Most of the time you will find that if it’s not some sort of bird or animal and no trees or bushes are rubbing up against it, then moisture is the likely culprit. When is the best time of year to install house siding? Most siding companies work year-round, but if you are looking for a deal, fall and winter are usually the best times since not many people choose to have their siding replaced during the low season. Not only can you get deals, but usually the job is completed quicker because they have fewer projects to tend to. How long does it take to install siding? Certainly, this will depend on the type of siding, but as a rule you can usually expect it to take two weeks. 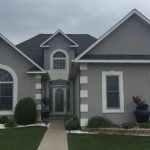 This time includes removal, prep, time to add insulation, and the install of the new siding, and any last modifications such as painting or trim work. 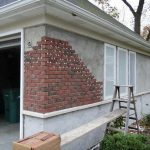 Don’t worry with having your exterior home exposed. 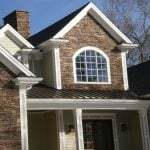 Your house siding contractors have been doing this for years and they won’t leave your walls exposed to the intruders or the elements, but if you are concerned, ask them how they will manage your concerns. Is it okay to add vinyl siding over existing siding? Check with a contractor to determine whether you can install vinyl siding over your home’s existing siding. Depending on how the particular brand is fastened, this can be a possibility. However, if cost is a concern, most homeowners can manage removing the siding themselves. What to use to seal seams of hardy plank and what primer and paint to use.